Victoria Symphony hopes upcoming concert in Oak Bay will open dialogue about cyber-bullying. 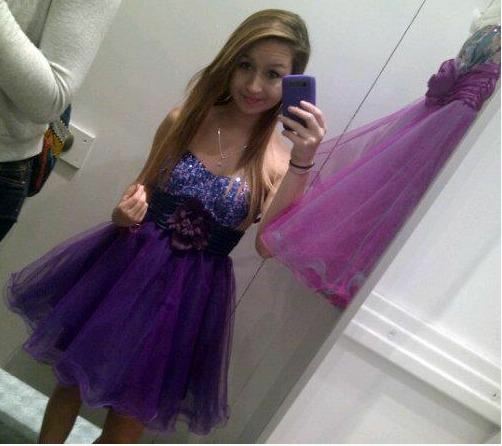 ‘My Name is Amanda Todd’ honours the brief life and legacy of a teenager. Todd was a 15-year-old girl in Port Coquitlam who loved singing and who dreamed of one day performing on the big stage. She tragically took her own life on Oct. 10, 2012 after years of harassment and bullying at school and online. Before her death, Todd posted a video on YouTube, using flashcards to share her story and to speak out against bullying.